Superfoods are plant-based wholefoods packed full of nutritionally dense goodness - typically plants, roots, fruits and algae created by nature and sourced by us, just for you. 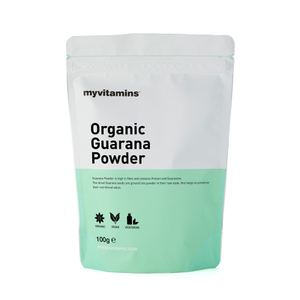 Some superfood supplements contain extra helpings of vitamins, minerals and antioxidants to help you live happily and healthily. 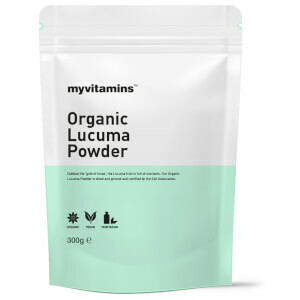 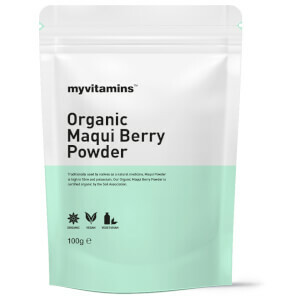 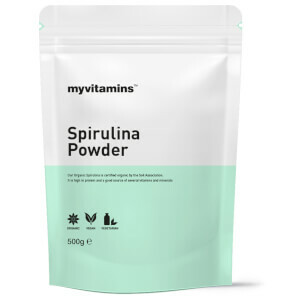 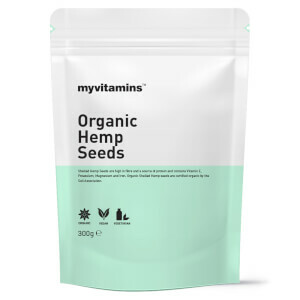 The myvitamins superfoods range includes Spirulina, Cacao, Hemp, Chlorella Powder, Chia Seeds and Maca as well as nutritionally dense newbies like Camu Camu, Maqui Berry and Guarana powder.